The 18th Annual Cool City Classic Car Show and Cruise is coming up soon! We’re excited to announce that Conscious Pilot will perform Friday, June 28th in downtown Two Rivers. The cruise will begin at 6:00 pm on Friday, with line-up starting at 4 PM. Starting point to be determined. Join us in downtown Two Rivers after the cruise for music, food trucks, beer and to check out some incredible cars! We’re looking for volunteers for this year’s show. Parking cars, beverage service, judges, and more! It’s a lot of fun, and you can contribute to a great Two Rivers event! 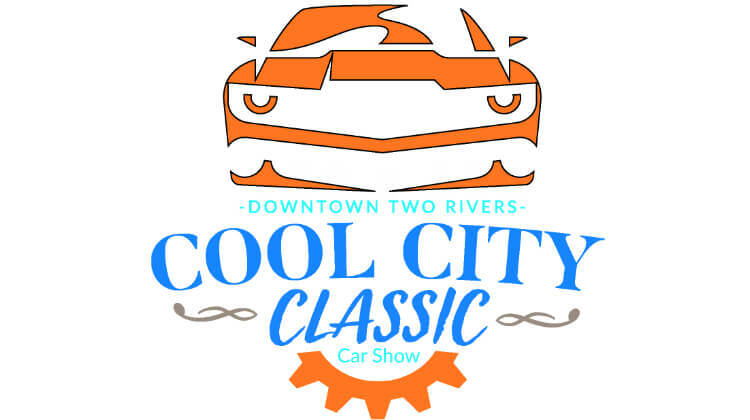 Registration for the Cool City Classic Car Show will begin at 7:00 am on Saturday, June 29th, in downtown Two Rivers, and end at 10:00 am. Judging begins at 11:00, with trophies awarded at about 2:00 pm. Click here for a tentative list of classes for 2019. If you are interested in being a food vendor at this year’s car show and cruise, click here for an application.